I bet you might be thinking that the title of this note was just a gimmick to try to get you to read it. It wasn’t. Not that I don’t want you to read it…I do…I just have a point to make using the it. However, not yet. I want to tell you a little story first. My little family and I had the awesome opportunity to spend Thanksgiving Break at the beach with my wife’s family. I am not much of a beach person, but there was something pretty great about being near the water, hearing the crashing waves, and being able to walk the beach with my sons and wife. I did, unfortunately, became a little obsessed with finding shells (and shark teeth). There were plenty of common shells (clams, scallops, and the like), but I was after other game. I really wanted to find conch or nautilus shells…oh, and did I mention shark teeth? I kept looking for all of these, but all I found was a few broken pieces and thousands of common shells. I would see something out of the corner of my eye, veer of my path, and find it only to see it was more of the same. I outlasted my boys and wife with each trip out. Still I couldn’t turn down the inner call to keep looking. I just knew I would find something! I kept chasing the bits and pieces that I saw in the distance sure that I would find something rare and worried that I would miss out on it if I didn’t go after what I saw. No matter the disappointment, I kept chasing. My oldest son kept asking me to go back. He wanted to just play in the sand. I could see the other family members down the beach having a good time together…and off the other way there was something that I just knew had to be what I was looking for. I had this moment where I knew that I just had to choose. Chase something that was not assured or savor the moments with my family. There will always be another shell. I talked back to that thought (not aloud, of course)…what if I miss out on something good. What if this is the shell I am looking for? What if it is a shark tooth? There will always be another shell…and shark teeth aren’t that big, idiot! I made a conscious decision to turn and go back. I go spend the quality time I always want to have with my family when I can’t have it. I went back with my son and had some fun on the beach. I dare say it was much better than not finding shells! It hit me that this is something similar to what happens to us in education. I can only speak from a teacher’s perspective, but it seems like sometimes we are always chasing something off in the distance. The latest strategy, the newest assessment-style, or the latest book that will change everything in education. Not that any of these things are bad…they definitely aren’t…but it can be something we are constantly looking for all the while missing out on what is right in front of us. Our students are here. Our students are now. They are why we do what we do. Despite the latest and greatest trends, what makes some of the biggest effects on how students learn is us and our relationships with them. We need to talk to them. Learn how they learn best. Help them learn how to learn on their own. This has to be our priority. It is the only way that true learning, understanding, and growth happens! This means some serious thought into what we need to let go of sometimes. It can be a mere change of focus. It can mean putting things on the back-burner. It often will mean that we have to not always chase every “new” idea in education…some books may need to wait until summer to read, some conferences may need to be unattended, and some blog posts may need to be bookmarked for later. This doesn’t mean that these are not important things, it just means that some of them will have to wait for the sake of our students. So. Back to the name of this post. It is so easy to get caught up in what we are told needs to happen right now. We can be led to believe that we need to stop everything to investigate what we might be missing. Just like me and the shell hunt, there may be something back in the other direction that is more worthwhile – quality time really getting to know and work with our students on their level. Hitting pause on the things that seem vital for our growth as professionals can be quite difficult. But it is a reality that does occur (more often than we would like). As an educator, sometimes the hardest thing is letting go…but often it is the only way to move forward for the greater good of our students. There will always be another book. There will always be another PD. There will always be another blog post. There will not always be another year with the students you have right now. Don’t let it slip away! If I know you, though, I am preaching to the choir. You do realize these things most of the time. That’s what makes you awesome and an amazing teacher! Keep on make your students the ultimate priority and keep on teaching, Teacher! Posted in Hope for Teachers, New Day, Reason for Teaching, You Are Awesome!!! This is it! Can you feel the excitement? There is electricity in the air. The sun is brighter. The colors are more vivid. The world just seems right! It is a new school year! This is what you live for. This is what you do. This is who you are. You are a teacher! Seriously, what better time of the year is there? Your classroom looks amazing. You and the other teachers at your school are buzzing about all of the wonderful new ideas you have had and learned about over the summer. You have fresh supplies in your room…and not a pencil is missing yet! Administration is happy. They are presenting the new goals and thoughts about school culture. PD makes sense right now! You have heard quite a few times about how awesome your plans for the year are. You feel supported completely (not that you aren’t later in the year…it just feels like more support now). Oh, and I have failed to mention the students! If they aren’t in your classes yet, they soon will be. They are ready. They are excited to be back. They can’t wait to meet you or are very happy that you are their teacher. They are expecting great and wonderful things. They want to learn right now! Aha moments are happening all over the place! And the parents love you. They know you are going to make a difference in their children’s lives. They are ready to help from home and support what is going on in your class. They are happy to give their children over into your care (because they have a fresh understanding of what it is like to be a teacher because the kids have been home all summer). Everyone is on the same page! This is the sweet spot for us, Teacher. This is our time to shine. Enjoy this time. Take it in. Savor it. The memories of now are what will help get you through the slump that comes later…but don’t think about that. Just bask in the glory of now! 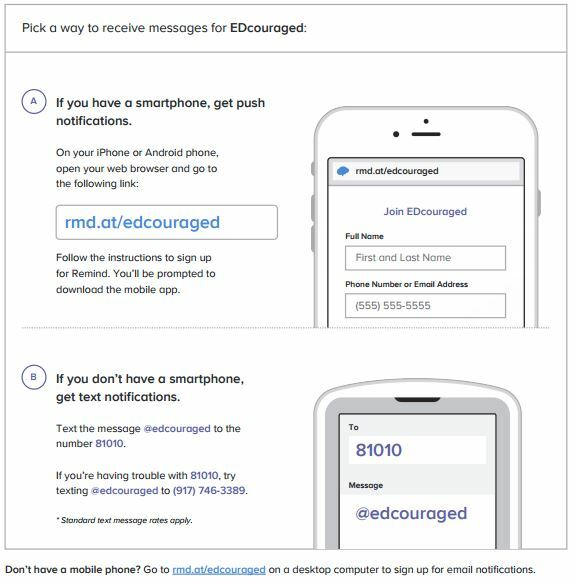 Build those relationships with the staff at your school. Share your new strategies and plans. Help out another teacher in working through what they want this year to look like. Write some notes of encouragement to yourself and others for later in the year when it is not so great. And take every possible moment that you can to connect to those new students of yours. It is worth it. 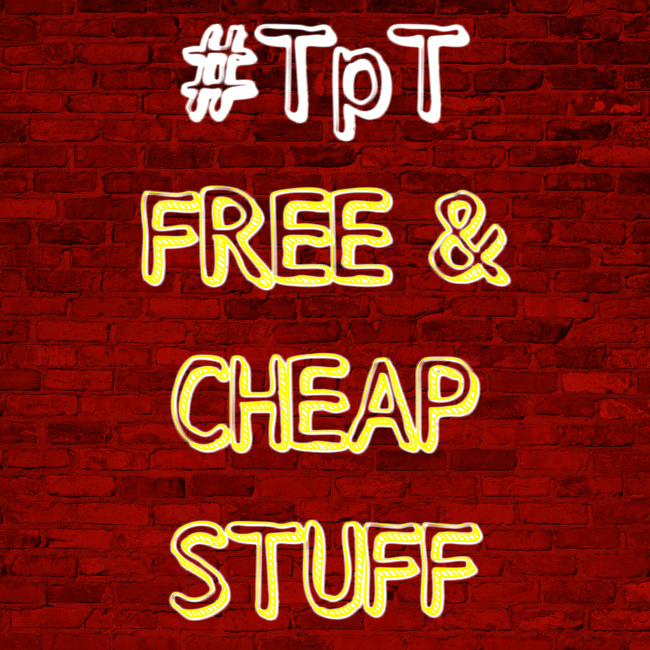 Don’t let trying to get too much content covered here in the beginning get in the way of that. It is the relationship that matters. Build it now while it is the best time for it. The soil is ready. Plant the seeds of connection so that you will have something to expand upon and grow later. This is your time, Teacher. And, Teacher, you are awesome! I truly mean that. You are an amazing teacher, and this is going to be the best year ever for you! Keep on reaching those students and making a difference! 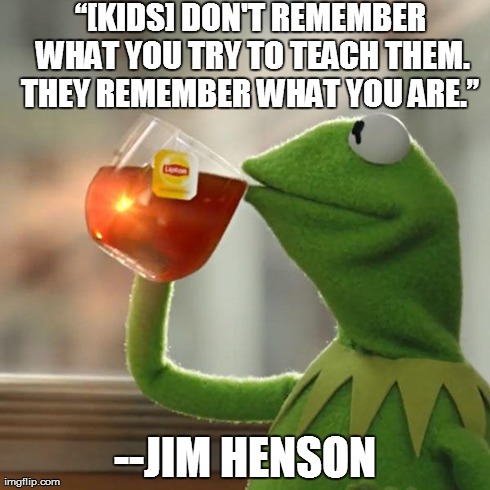 Oh, and keep on teaching, Teacher! PS…I want to close with a video that was share with me. It was created by Remind (something I definitely want to tell you more about later because it is even more awesome than I thought!). This video captures what I was trying to say today in an awesome way. It really shows what being a teacher is all about…especially here in the beginning of the year. Please share the video…it so needs to go viral! Teachers need the encouragement from it and the world needs to see what being a teacher really means. Enjoy! Posted in General Inspiration, Hope for Teachers, Reason for Teaching, Teaching Power, You Are Awesome!!! Last week I wrote to you about holding on to the magic that makes you special as a teacher. It is your magic that keeps your students engaged. It is one of the keys to avoiding burnout (at least it can make the burnout take longer). It is what you live for as a teacher when your students minds are blown and they are left with the “aha” moments of learning that stick with them for the rest of their lives. Yes, your personal magic is pretty important, and you better hang on to it for dear teaching life! How do you tap into your personal teaching magic and how do you develop it deeper and create more? As far as the magic that you already contain in the classroom goes, I can’t really help you from here. You have to reflect and think about what it is that the students latch on to and help them connect with you. Is it you dynamic story-telling? Is it how you build relationships? Is it how you know just what to say to make someone feel better about life? Is it how you connect with students that no one else can? 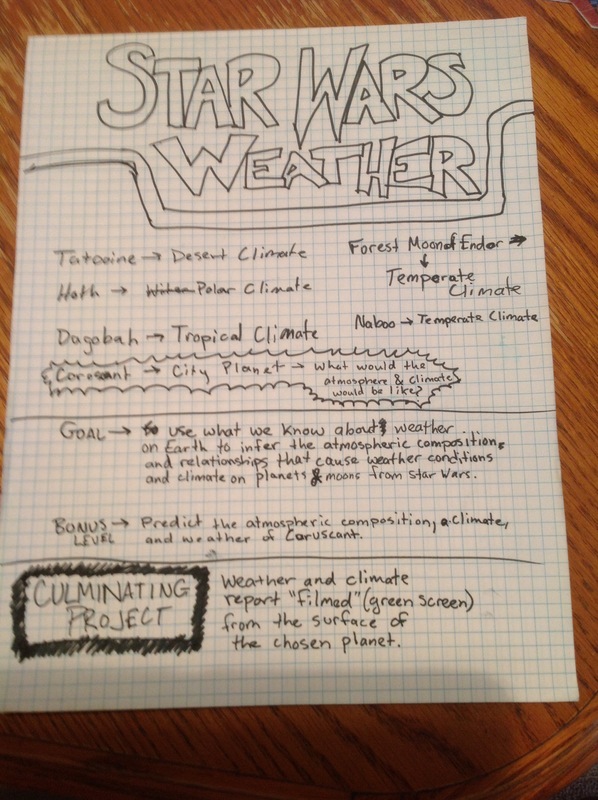 Is it how you can make the most mundane and boring subjects come to life? I don’t know, but you can find out if you aren’t sure. Ask other teachers what they hear from students about you. You may not always like what you hear, but you might be surprised on what you find out students like about you. What they like is probably tied to your magical side. It can be rough sometimes, but doing the investigative work will help you find what you can build on to make the magic happen time and time again in your class. Once you find out, then research. Look for teachers that are good at the same things, and find out what they do and how they use their magic. Magicians learn from magicians and then make the magic their own. Teachers need to do the same. Research online. Are there teachers and non-teachers that are good at the same brand of magic? What do they do? How do they use their magic in life and work? What makes them magical? 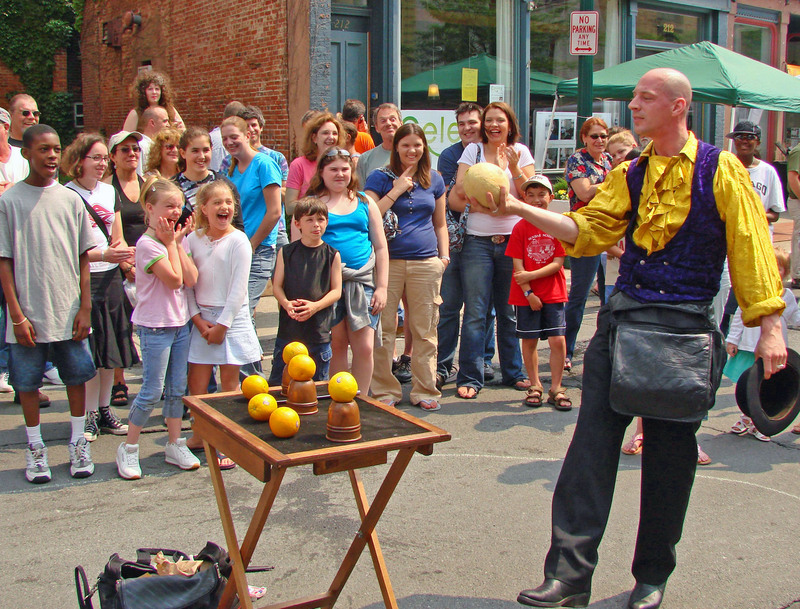 How can you replicate and adapt that style of magic for your classroom and students? Lastly, look for ways to personalize your magic and make it meaningful to your specific students. How can you involve them? 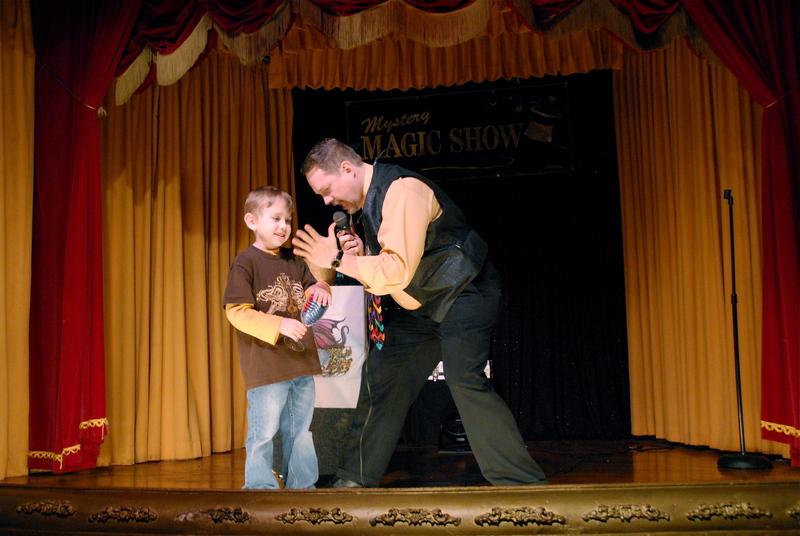 How can you make them a part of your “show?” Can you have students share in your magic? Can they be your magician’s assistants? Can you develop some magic apprentices? I know I am talking in vagaries right now, but that is all I can do because personal magic is, well, personal. It is different from teacher to teacher and class to class. I hope this made sense to you, even so. I wanted to write a little about how to find more personal magic than you already know, but I think I will save that for later this week. A lot of it is tied to you and what interests you in life. I found out about something amazing this weekend that is directly tied to personal magic, but I want to make it a post all on its own. I will leave you with a link and let you make the connection to personal magic on your own until I am able to write further about it. You are amazing. You are magical. You do reach your students. You are making a difference! I know you are…even when you don’t feel like it. Never give up and keep on teaching, Teacher! Happy New Year! And so a new one begins, huh? I am not sure what this school year has been like for you so far, but you have a fresh start to the second half. What are you going to do with it? I can’t help but think of a new year as a seed. It is something that is up to you on how it will grow. Like I teach my students whenever I teach my unit on plants, seeds stay dormant until they have the right conditions to grow. I moved into my current classroom and curriculum three years ago. 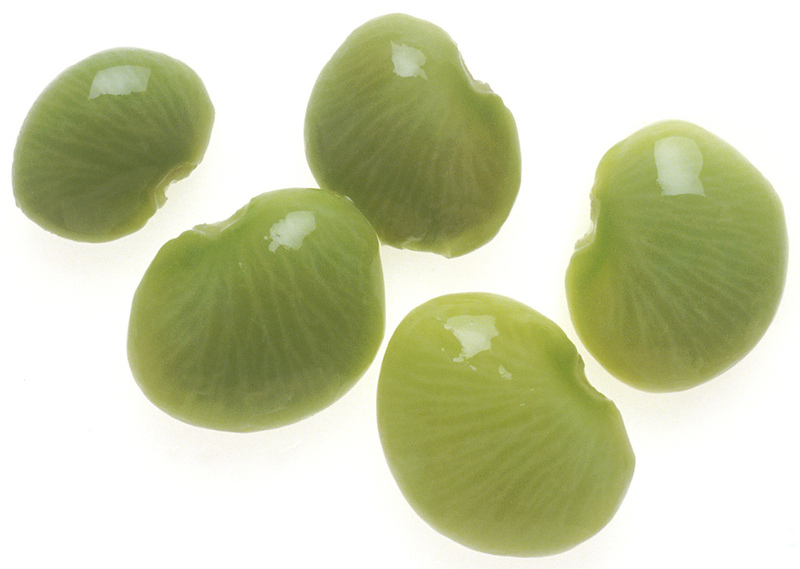 In one of the drawers, I have many as a science teacher, I found a bag of beans. I had no idea how old they were and decided not to use them….until this year. This year, I went a little “grow crazy” during the plant unit and tried to plant as much as I can using the big grow light set-up we have. I remembered those seeds. I did the germination in a damp paper towel thing, and despite the age of the seeds, they still germinated! I planted them, watered them, and let time and nature do the rest. As I said, I grew several things all at the same time. I was disappointed that, though many things flowered, nothing came to fruit…or so I thought. Another teacher came to observe in my room and we got talking about my plants and how the plants flowered by nothing else. He knows a lot more about growing than I do, and he started looking through them. 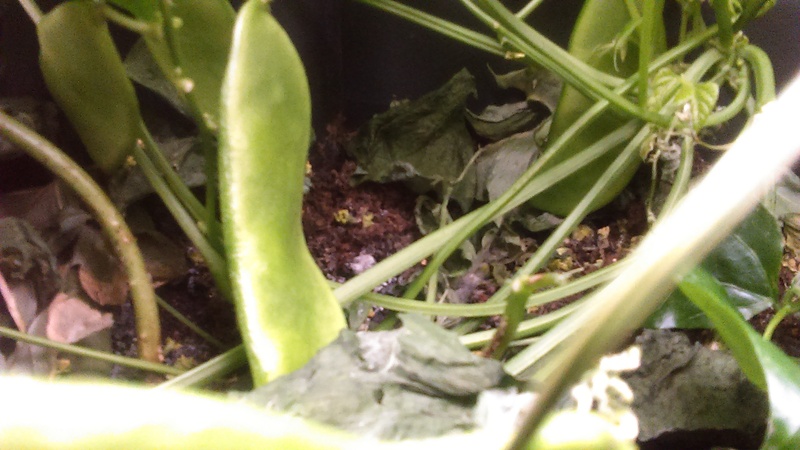 And he found something…on the bean plants. He found little bean pods. Not only did they grow, they produced more seeds! 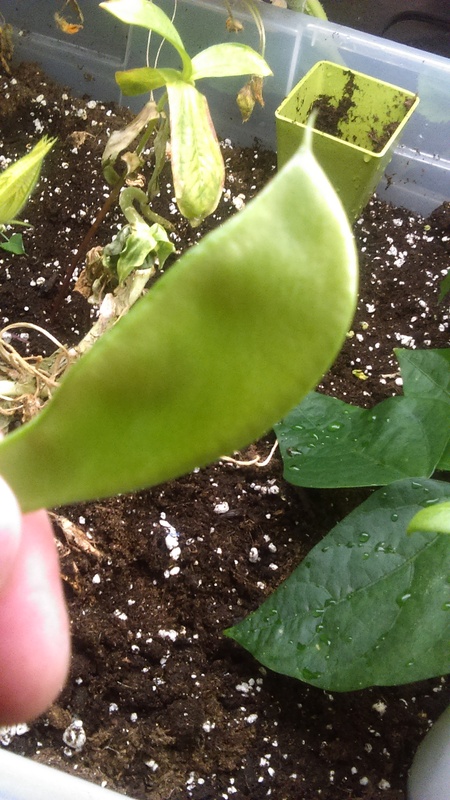 I was disappointed in the size until some students and I started looking through the plants and we found large bean pods! It was a cool moment for this science teacher who is bad at growing stuff! Though the beans were who-knows-how-old, they were still dormant and waiting for the right conditions to grow. Teacher, you may have had a rough school year. Not much may seem to have happened for you or your students. You may have seen nothing but seedlings so far…or worse, you just see empty soil. You have a fresh start coming up! 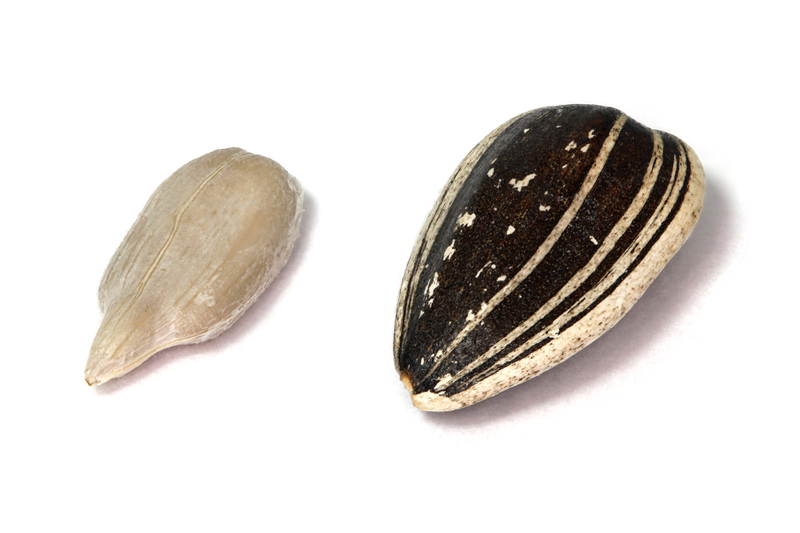 Your seeds may still just be dormant. You just need the right conditions for growth! I do not know what growth or the right conditions look like for you, but you do. What will it take to make that happen? What do you need? What do you need to focus on? Stop whining about what is going wrong this year and work on what is going right! Give yourself and your students the light, water, and nutrients needed for growth! Reflect, regroup, and regrow! You know what it takes! It time to get growing! It is grow time, Teacher! You are awesome and I know you have what it takes to get things growing this year. You are an amazing teacher. You are making a difference. Don’t give up! Keep on teaching, Teacher! 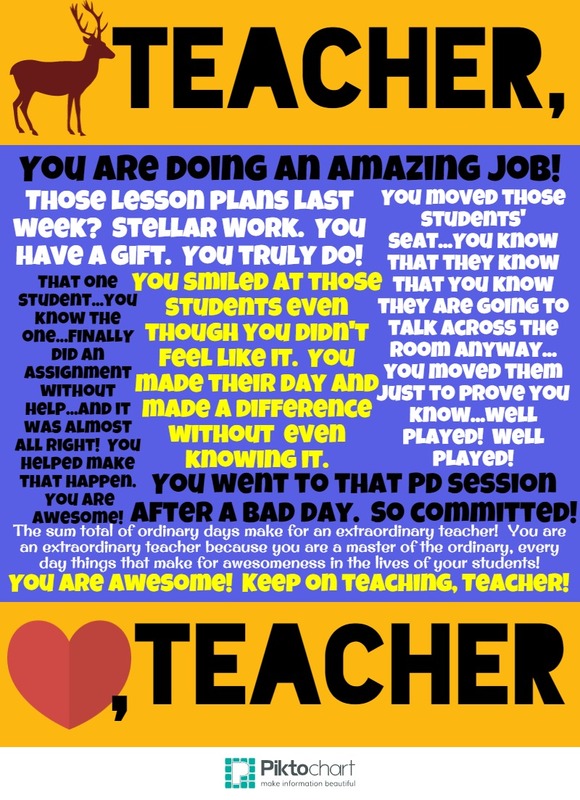 Posted in General Inspiration, Hope for Teachers, Note to Teachers, Pep Talk, Perseverance, Picture Note, Poster/Graphic, Reason for Teaching, You Are Awesome!!! I don’t know what kind of day you have had or week you are having, but I want to encourage you. Keep doing those every day things that you do. The every-day adds up. 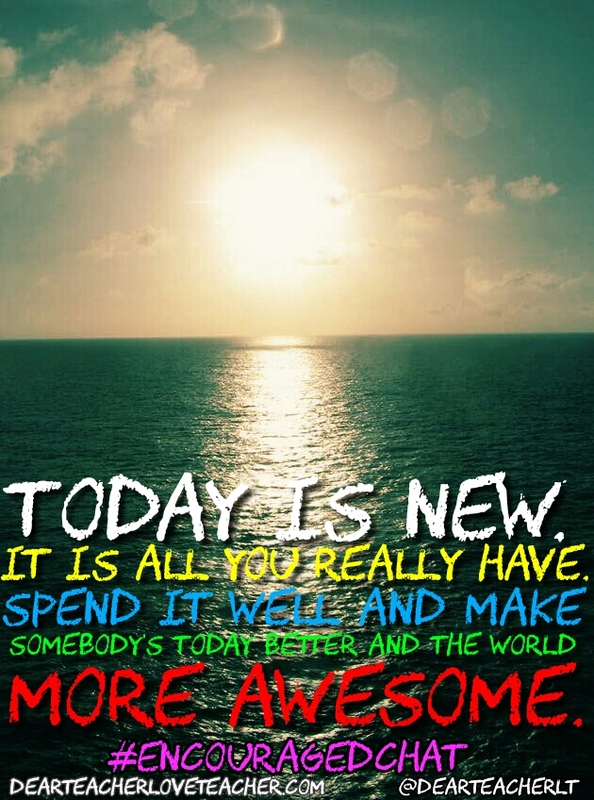 It is the day-to-day that builds into your awesomeness. 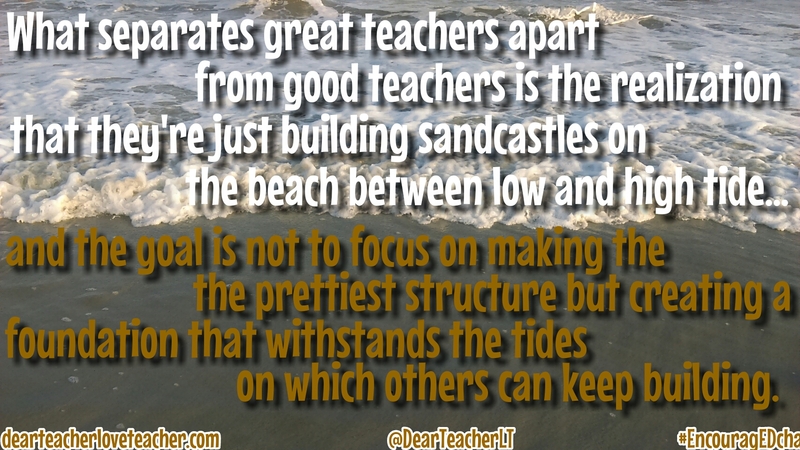 (c)DearTeacherLT2014 (You may use the image if you link back to the blog and/or give credit to Dear Teacher/Love Teacher) … oh, and this was made using http://www.piktochart.com, check them out if you want to make cool infograpics! You don’t hear “thank you” enough. So let me thank you. Thank you, Teacher. You do what needs to be done. You are changing the future one day at a time. You are awesome! Never give up! Keep on teaching and turning the ordinary into extraordinary! I do not know the timing of school where you are from, but for me and my American teacher friends, it is pretty close to the first day of school. That first day is for me today. When is/was it for you? We have so much to think about to get ready for the first days and weeks of school. Sometimes it gets hard to manage all of the minutia of what needs to happen and get put together. We juggle responsibilities. We rearrange our rooms 17,000 times. We work. We sweat. And we continue this up until the minute we get our fresh crop of students to help nurture and grow. You may or may not be still in those preparation stages, but great job! It is all worth it. Never forget that the work you put in does pay dividends later as you work with your students. All of the little things that seem important as you get ready really are important. And you own them like a boss! Great job! Keep going if you haven’t had your first day yet! 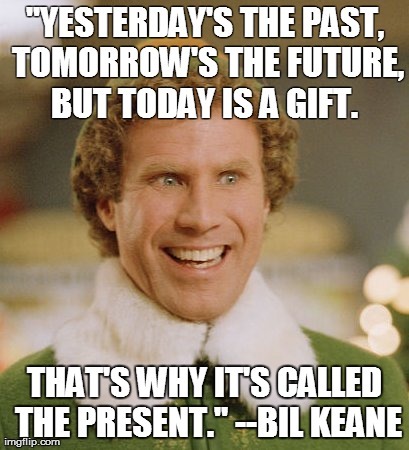 Sometimes the mountain of “stuff” we need to do cause us to lose focus…especially the closer that the day comes that those new faces will be grace the threshold of your classroom. We can often get so bogged down by the things that we just have to get done that we forget who we are doing those things for. I know that I get caught up in doing that almost every year. This year I am making a concerted effort not to do that…and it is hard. I still have things to do and the students are coming today! This is why I am writing instead of working on any of those things here in the wee hours of the morning. I want to remind myself of what is most important. Two things: My students and today. I am here for my students. That is it. Yes, I have stuff to teach them. But I need to teach them because it is important for them to learn for success in the future. My focus should always be framed by them. My students. They are what matters most. And what matters most is that I connect with them and get to know them. If I focus on that then they may just remember what it is that I have to teach them. I must connect and built relationships with my students, especially here in the beginning of the year. This is key. This is what matters. This is what is important. And the other thing I have to remember is that I only have today to do. Everyday all that I have is today. I need to work on building those relationships every day and day by day. That is what matters most. I can’t waste a day. I can’t waste a minute. I must always be working on focusing on the students as I teach them and connecting with them as I do. It is cliche, but it is really true that “students do not care how much you know until they know how much you care.” I need to care for my kiddos, get to know them, and always focus on what is best for them inside my classroom. This is vital. This is key. This is what matters most! How are you doing with this, Teacher? Are you struggling to maintain focus on what matters, like me? Don’t give up! You are awesome! I know that in the end your focus is on your students and what they need most from you. I mean it when I say you are awesome, Teacher. You truly, truly are! You know your students are the most important part of what you do…and that you only have today to work on what is important. Keep on doing what you do and keep on teaching, Teacher! Have a great start to your year!